Mad Magician eXploration has developed a reusable low cost solution to putting small payloads in orbit. 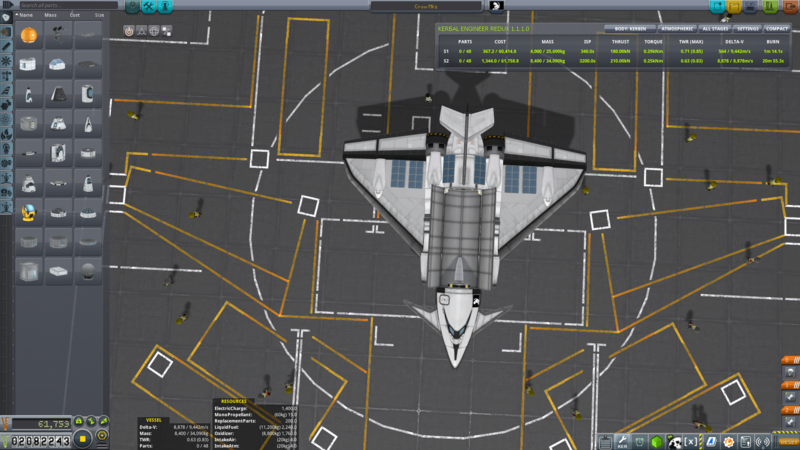 It is capable of putting up to 4t in an 80km orbit (test payload was 2t to 120km orbit). Larger payloads may be possible but have not been tested. At 2t to 120km estimated fuel costs were 800 spesos/ton.